Need a baby boy birth gift? Feel good knowing you’ve given the most original baby boy birth gift in the universe! Awesome New Born Baby Gift! Hi OSR, I recently purchased a new baby boy gift for my best friend’s new born through your site. It really was very surprising and thrilling to see such an awesome gift for baby boy. Thank you! I have never seen such a speedy service and a warm customer service. Keep up the good work. Hi OSR, my name is Jake and I am 6 months old. When I was born one of my aunts named a star for me. Thanks for doing this for me, because my mom and I are really happy with such a unique gift for a baby boy! It’s so exciting since I have come to be aware of your user-friendly site! When my sister gave birth to a baby boy, I turned to your site for the most unique baby boy gift. The packaging itself is so delightful and worth every cent that I paid. Good luck. Keep up the good work! Never seen such a cool gift for a baby boy before! My son will now be a star forever. Truly a great gift. Just wanted to let you know that the star has safely arrived! Thank you for resolving the problem for me, I will definitely recommend your product to some of my friends as you have been so helpful. There’s nothing more special than the birth of a baby boy. 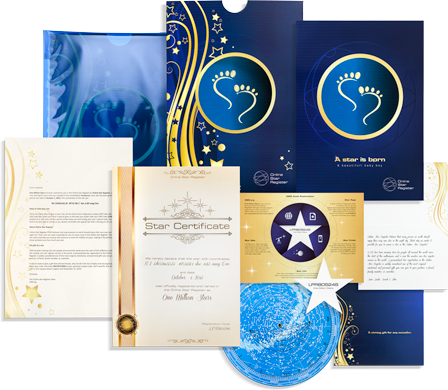 Give a heartfelt gift that will be treasured by the whole family by naming a star after the new baby in the Online Star Register! Welcoming a new bundle of joy into the world is an experience all involved aren’t likely to forget. 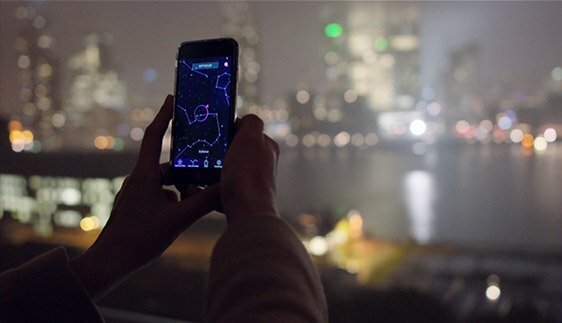 As a special way to commemorate this amazing event, immortalize the newborn in the night sky. 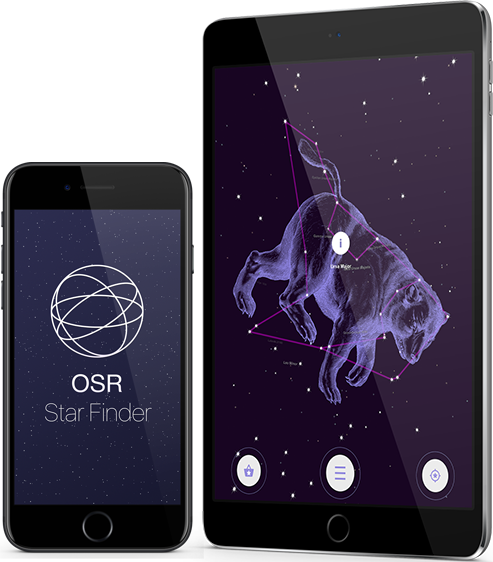 No matter which of the gift options you choose, you and your loved ones will be able to locate your newly named star in the night sky with the breathtaking One Million Stars project and with the OSR Star Finder App. 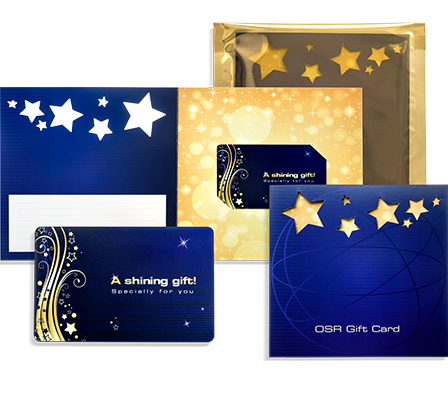 The gift can be personalized and it comes in a special baby boy birth gift pack. 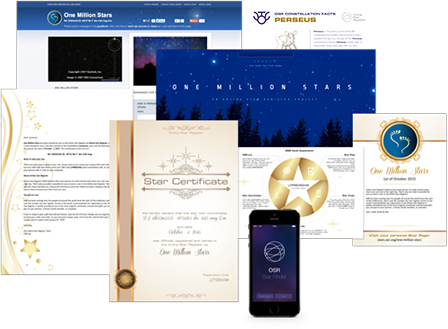 As the little boy grows up, he will be able to find his star in the sky because as we invent new and exciting ways to view your star, we’ll add them to your original gift package for FREE. He’ll be able to show his children and grandchildren the star that was named just for him at the time of his birth.